A unique expression and experience is now available for your own self-illumination. the last 45 mins will be answering questions from the chatroom. In 2014, we at GH created the first 2 Dragon Webinars. These have gone down in history as unique teaching experiences. Expanding minds. Validating and confirming viewers visions, concepts and experiences; they knew without knowing. Only $19.99, secures your spot live with an opportunity to ask questions through the chatroom. Secure your spot now!! Spiritual disclaimers for this GH Dragon Webinar teachings. You must be practicing Spiritual Hygiene on a daily basis. It is not what you think it’s about what you believe. Multidimensional thinking is not multitasking. - This is a placebo based reality. If you do not have seen and unseen boundaries, borders, procedures and dedicated heart based practice these teaching will not yield instant gratification results. Inner work is not two hours per month. - Because this is the great inner work - commitment, dedication and courage. A brief History of the Dragons, Dragon Lineages of Earth and beyond. Guided meditation to connect to your Dragon Spirit Guide. Tool, tips and techniques on how to communicate with Dragons. Learn how to grow relationships with Dragons, with the correct protocols, do’s and don'ts. Learn some the ancient knowledge dragons have brought to this Planet in this Era Of Light. 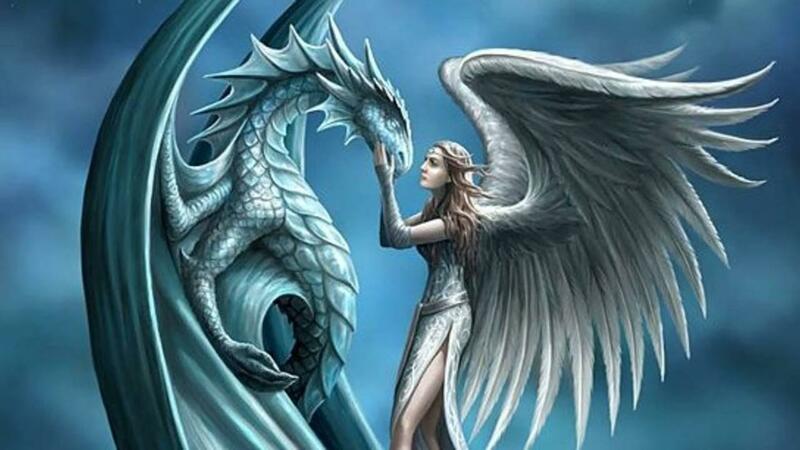 Dragons and Sexuality - How to Activate and Incorporate Dragon Energy into your Corporeal Human Sexual experience on this planet. The Mandala Effect and Dragons. How throughout history things have been subtly changed. The History Of Dragon Magic . 7th Density vs 3d density reality.. Million letter (code) alphabet. How to become that student of the dragon Language Light language training. A PDF will be provided. For the audience - when relating to a celestial source- a Dragon. - How to be unique in yourself knowing there are many layers of posers, beings that can control their hologram. There will be Q&A from the chatroom answered at the end of the webinar.